“I am Hemanta Jana of Village Durga Gobindapur. I am old age man, cannot walk and cannot carry water from long distance area. It was very harmful to arrange safe water from far distance villages, especially with young children. 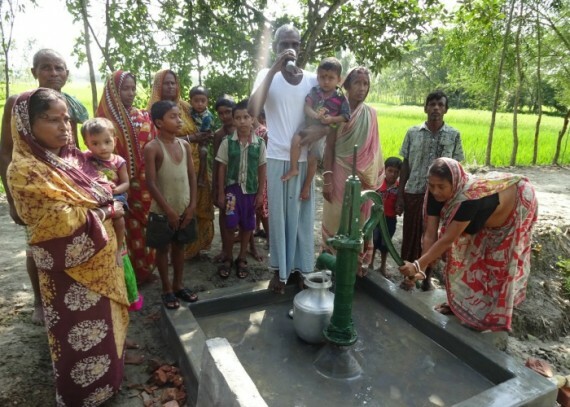 Now our villagers are very happy to utilize safe water for drinking, washing and cooking”.